Welcome to Giants country, a land where misery and dismay rival the Soviet Union. 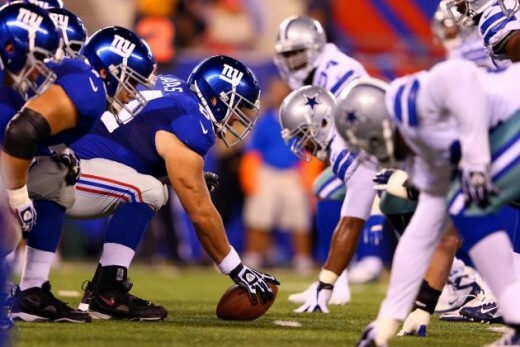 The Giants have evolved from a solid middle-of-the-road-team to the laughing stock of the NFL. Our latest comedy sketch is with a wide receiver, the showstopper of the team, Odell Beckham Jr.
On March 12, 2019, when everyone in the world was wondering what Dave Gettleman (Giants General Manager) was smoking, the Giants traded Beckham to the Cleveland Browns. The uproar was massive on social media, the only comparison you can make is the liberal tears that were shed at Donald Trump’s election. Who is Beckham? He is a man like Antonio Brown but slightly less of an egotist. When he’s not committing domestic assault on kicking nets he’s demanding to be paid 99 percent of the team’s salary cap. The only reason why people see him such a holy status is because of one amazing catch. 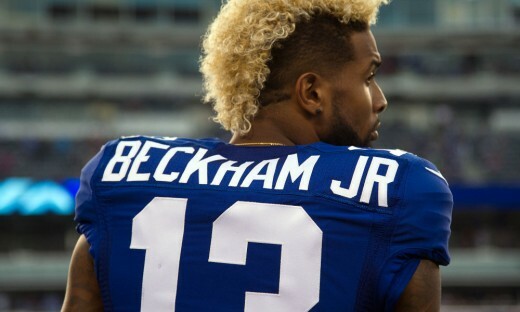 After an amazing rookie season, Beckham has statistically been facing a downward slope. I left a link down below but as you can see he has been declining in all categories: catch percentage, season yards, touchdowns; you get the point. 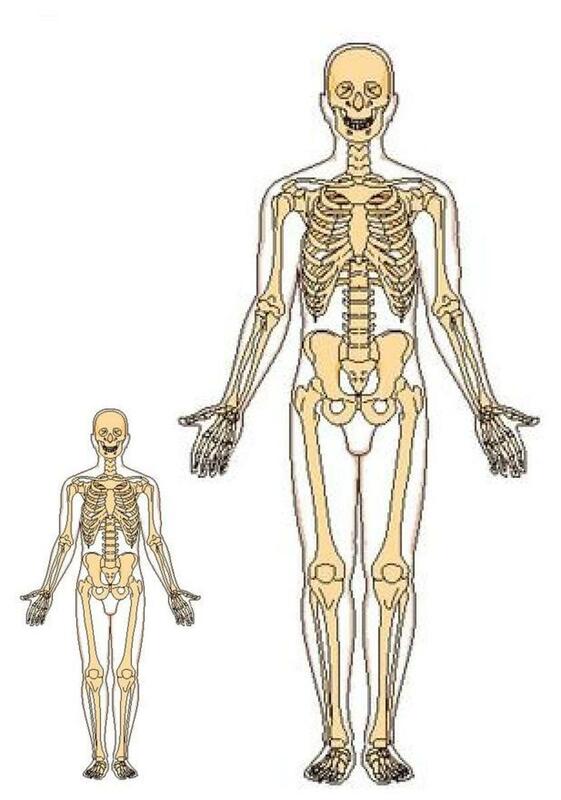 Us as NFL fans are too quick to judge whether a player is expandable or the GOAT. People also seem to forget Beckham’s history of creating drama on the team. Back in 2015, Beckham threw hands at Josh Norman, a cornerback for the Carolina Panthers. Do you want to know why teams like the Patriots are so successful? They don’t tolerate drama like that. Football is a team sport and we can’t put all of the blame on Beckham. 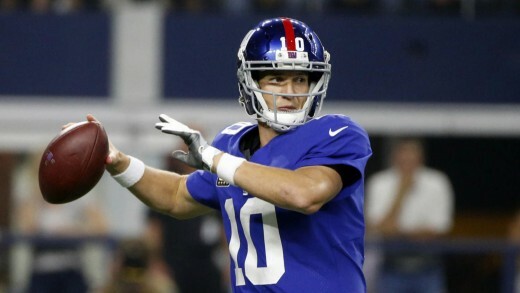 Our next target, Eli Manning. He may be the most overrated quarterback of all time, but he gave us 18-1 so most Patriot haters hold him in high regard. A lot of people blame Manning as the reason for the Giants lose, but it’s not that simple. In 2018, Manning, despite going 5-11, did have a lot of close losing games. They were able to beat playoff teams like the Houston Texans, and were able to complete a lot of play action passes thanks to rookie Saquon Barkley. Many in the media want the Giants to bring in Derek Carr or Russell Wilson, although they’re both great quarterbacks it not what’s needed right now. What is needed are better linemen. Skilled positions are usually overhyped and overrated when it comes to their value of winning games. The true game changers are the linemen, the fatties of the team. The best way to describe both the offensive and defensive line is to compare them with Europe: complete open borders. The offensive line is horrible, they have Manning running for his life every single play. In 2018, Manning was sacked 47 times compared to the 31, 21, and 27 times in the previous seasons. 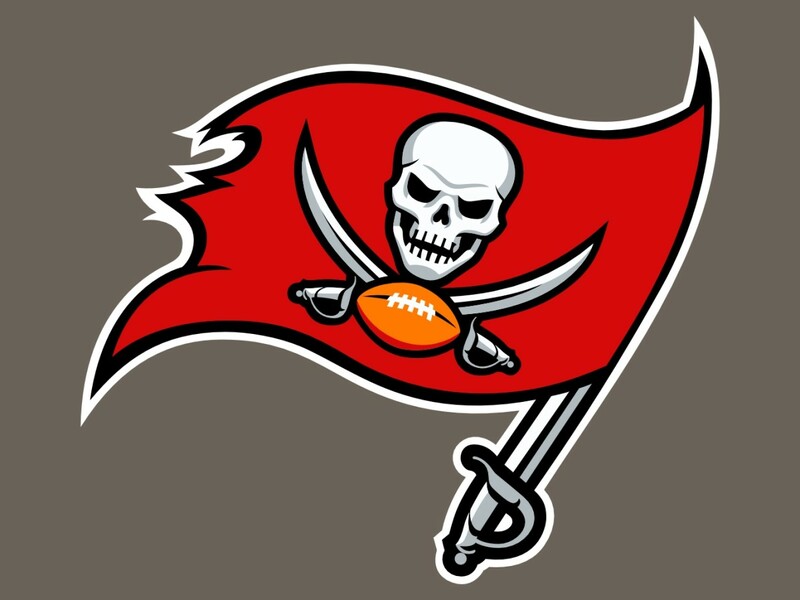 In 2018, the defense was ranked 24th, slightly higher than 31 the year before. 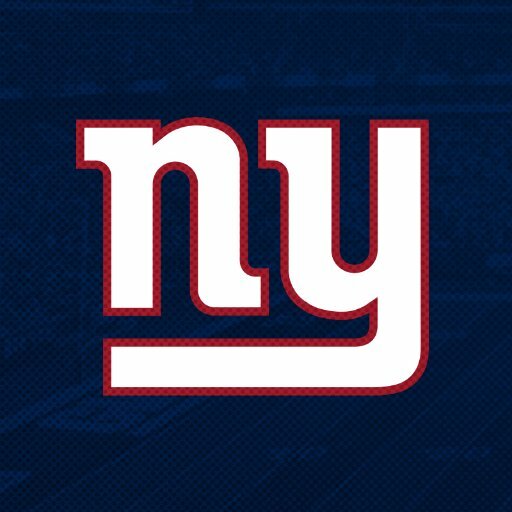 This is the Giants, the team that should be a shining on the hill with great legends such as Lawrence Taylor, Michael Strahan, and Harry Carson. Saquon Barkley has given some hope to the team, but this team ended 5-11 last year and some massive game changers must be made in the NFL Draft if they want another shot at Lombardi gold.